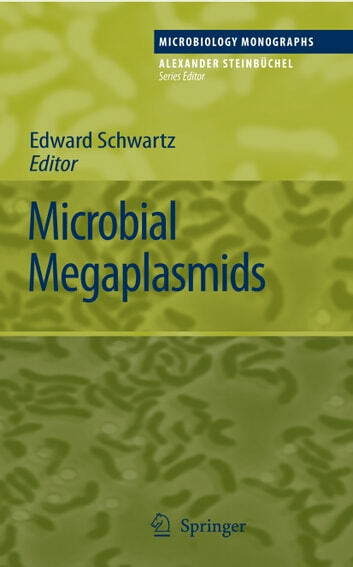 Megaplasmids are extrachromosomal genetic elements in the size range of 100 kb and larger. They are found in physiologically and phylogenetically diverse groups of bacteria and archaea. By definition, megaplasmids are not essential for the viability of their hosts under all growth conditions, but paradoxically many megaplasmids carry the genetic information for the defining and characteristic traits of the organism in which they reside. 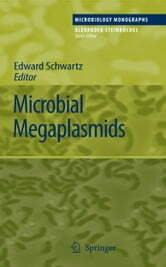 Microbial Megaplasmids reviews our knowledge of the extensively studied representatives, such as the catabolic plasmids of the pseudomonads, the rhizobial Sym plasmids, the Ti plasmids of the genus Agrobacterium and the giant enterobacterial virulence plasmids. It also presents snapshots of more recently discovered megaplasmids. The contribution of megaplasmids to the biology of their hosts is described, highlighting the interactions between megaplasmid and chromosomal genes.